It’s that time of year again! 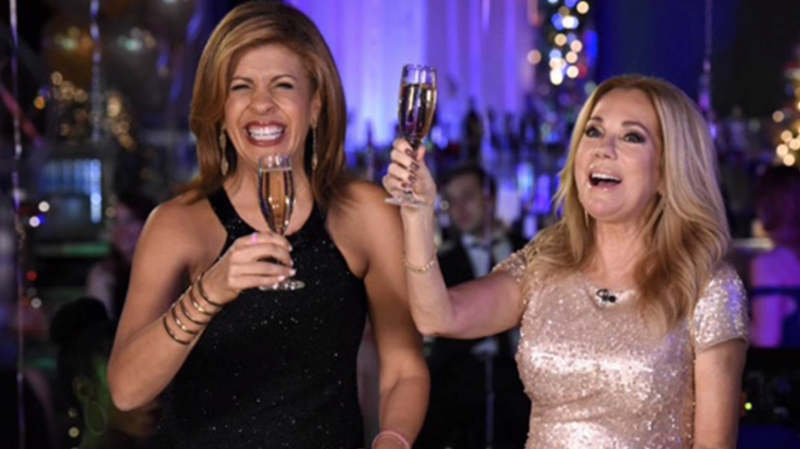 Get ready for another wonderful evening ringing in the new year as Hoda woman and I host “A Toast to 2016!”. 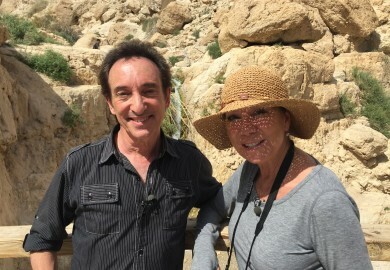 Our 2 hour primetime special on NBC will highlight the best and buzziest stories from the past year. I am especially thrilled for our all-star cast of celebrities – from Arnold Schwarzenegger to Michael Bublé and Simone Biles to Dana Carvey! Catch a preview of the festivities here, and tune in Saturday, December 31 at 8pm/7c on NBC. And don’t forget to join the conversation online using #Toast2016.